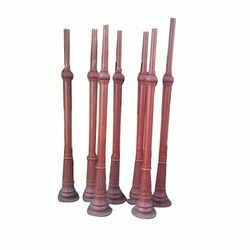 The company has set benchmarks in the business of manufacturing and supplying Garden Lighting Poles of world class quality. 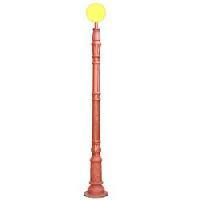 We offer an assorted range of Garden Lighting Poles that are available in different designs and sizes. 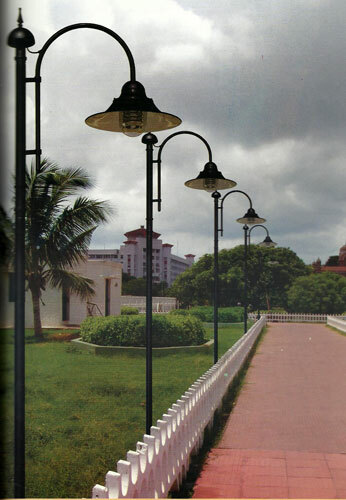 As the name suggests, these Garden Lighting Poles are suitable to be used for garden lightning purposes. 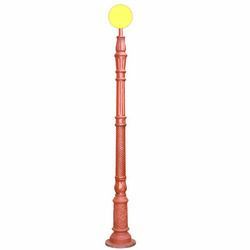 We make use of the best quality raw materials in the production of these Garden Lighting Poles thus, making them non-corrosive, weather resistant and durable at the same time. 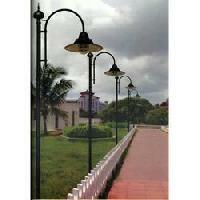 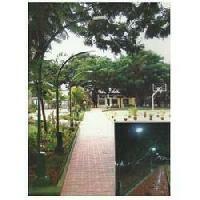 We offer these Garden Lighting Poles in diverse specifications, at most competitive prices in the markets. 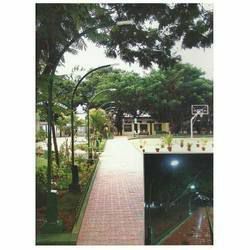 Why Our Garden Lighting Poles?